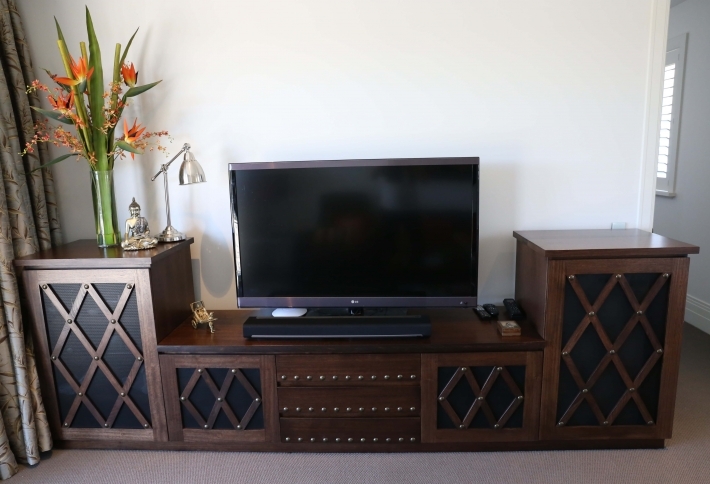 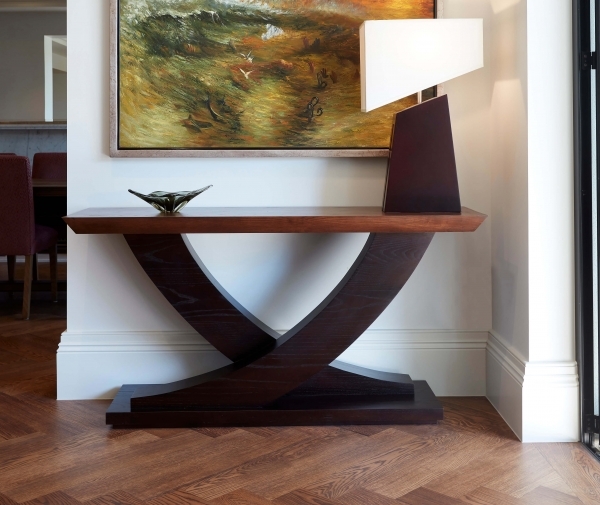 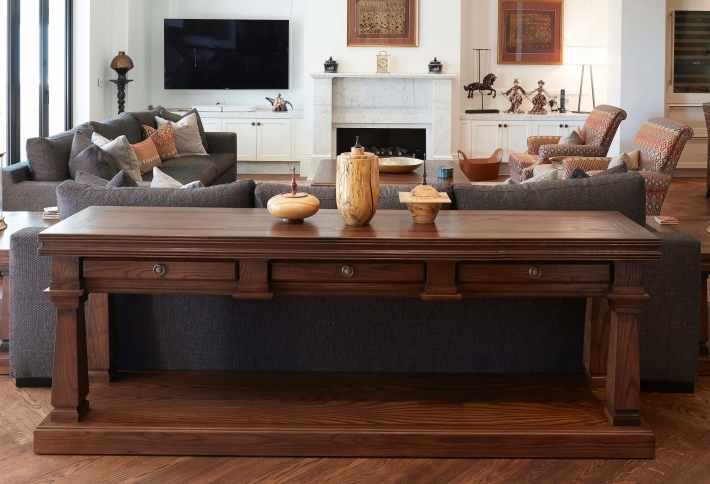 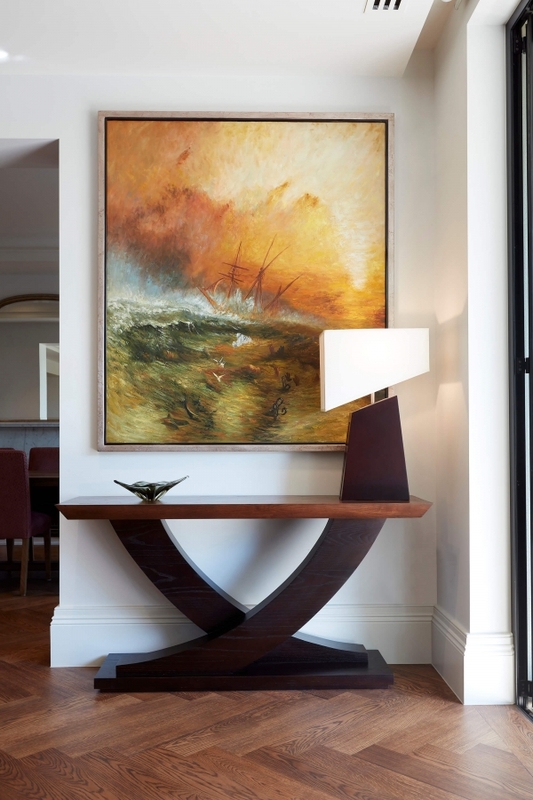 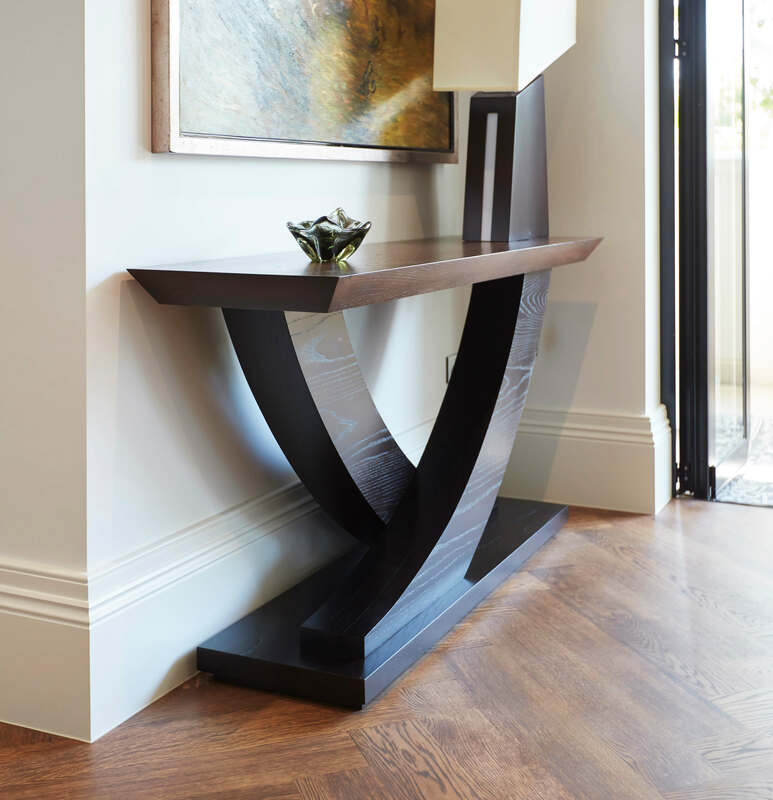 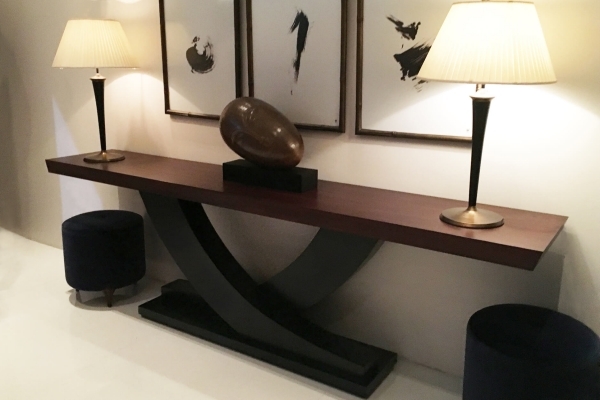 Custom made designed and Australian made contemporary console table. 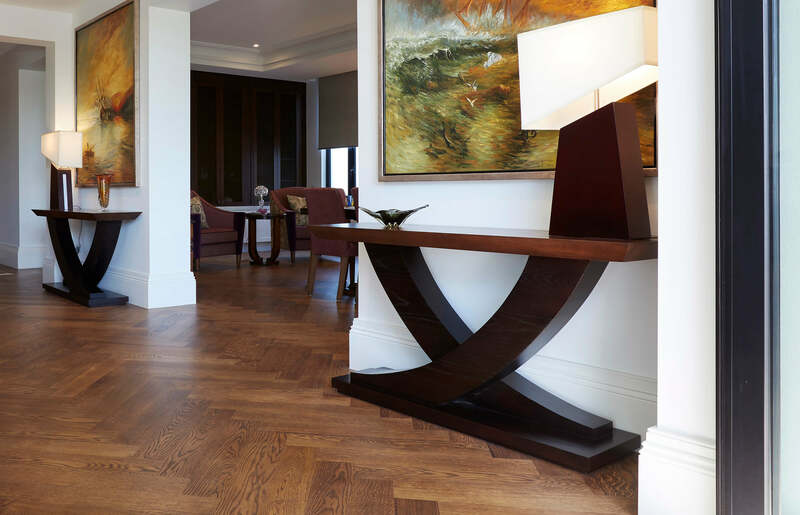 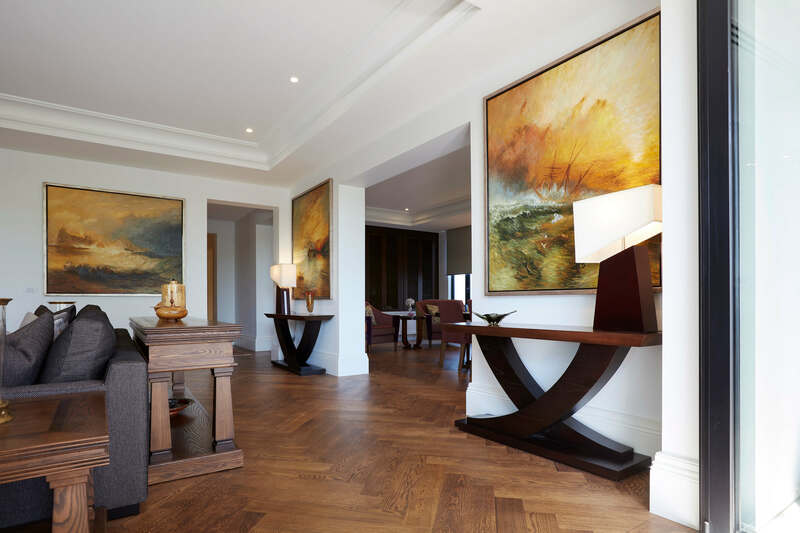 Elegantly hand crafted from solid Oak timber featuring a perfectly balanced curved shape timber base. 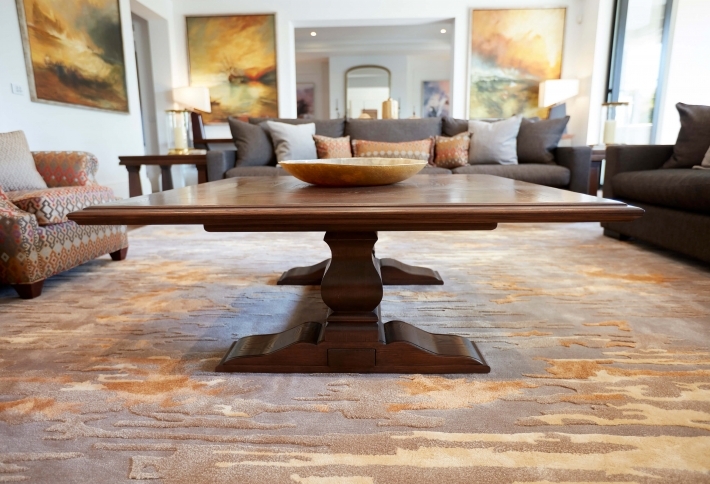 Table as shown features a contrast stained top with black shaped supports and base.